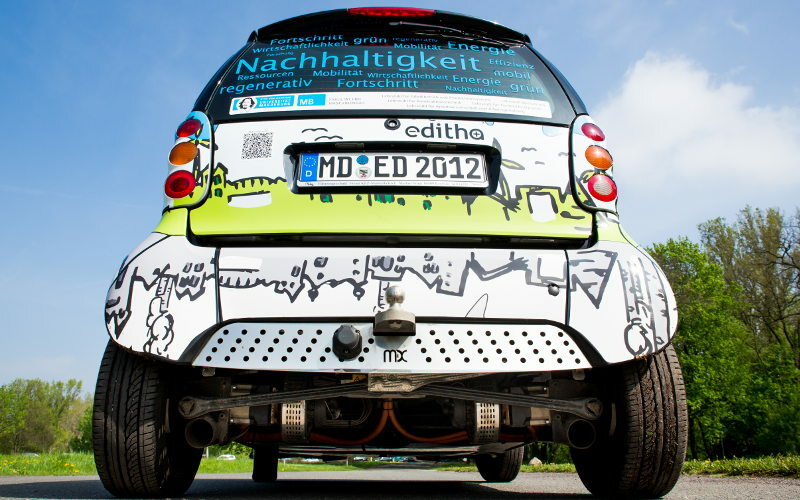 Within the research project editha on electric mobility at the University of Magdeburg, the researchers rely on CAEMAX’s recently developed wheel force transducer WFT-Cx. 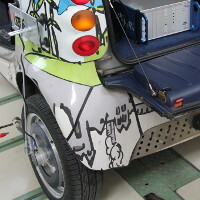 The aim of EDITHA is the development of a street-legal electric vehicle based on the Smart, which is then used as a research object for multiple topics in the electric mobility field. The first successful drive tests with Editha have been performed and provided the desired data results. Due to the compact sensor setup, mounting and setup of the wheel force transducer takes less than 10 minutes. In a further application, WFT-Cx data will be analyzed in order to develop tire models for implementation into multi-body system simulations. The WFT-Cx benefits in all of these applications from outstanding features, such as an extended temperature range of -40°C to +105°C and an excellent signal quality due to on-board microprocessors and sophisticated amplifiers. Read the complete article (pdf, in German) from the messen prüfen automatisieren trade magazine 5/2015!